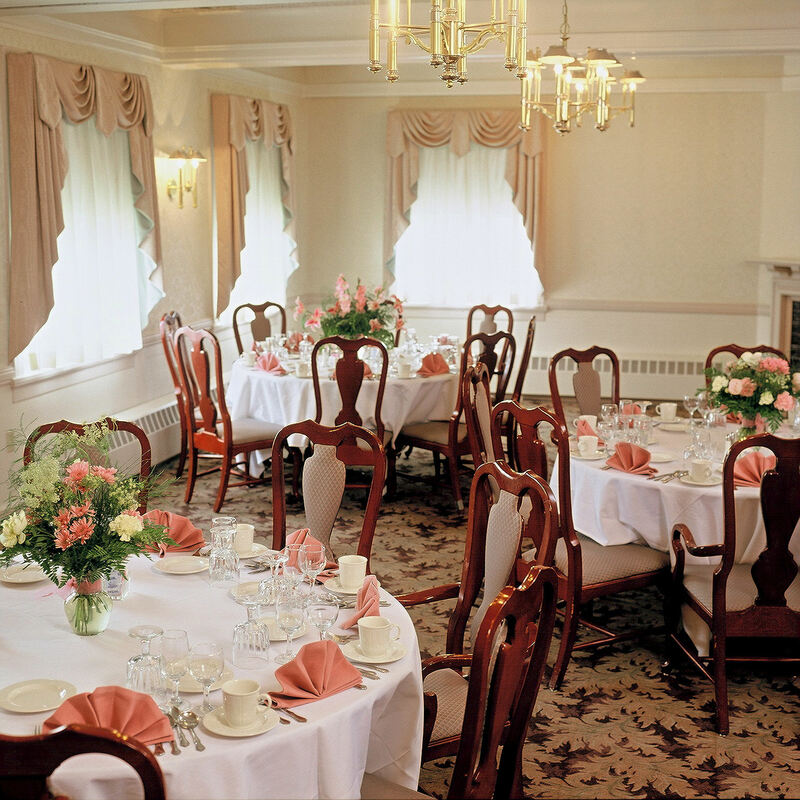 When a meeting or social function is on your agenda, the Binghamton Club is the choice location to host your event. Weddings, Bar/Bat Mitzvahs, Proms, Birthdays and Anniversaries all take on an extra special flair when hosted in one of our historic rooms. Private functions can be arranged in a variety of our meeting rooms to accommodate groups as small as 4 guests and up to as large as 60 persons. 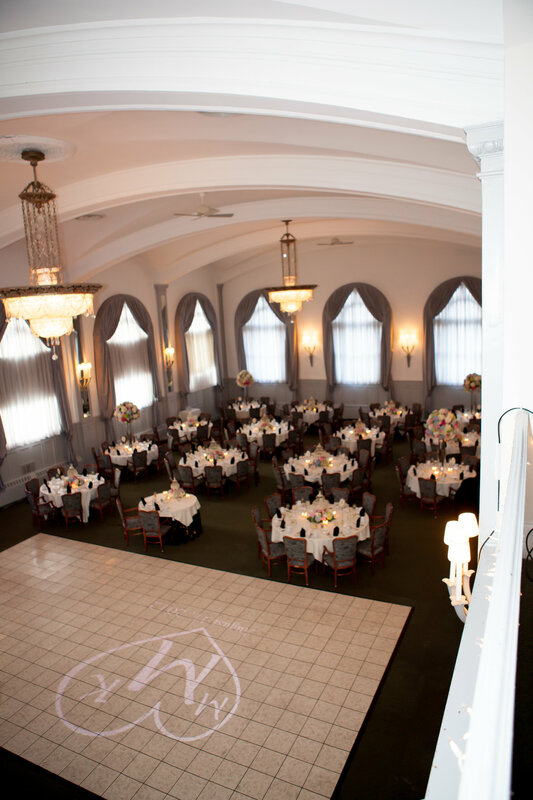 Our elegant Ballroom is available for groups of 50-225.